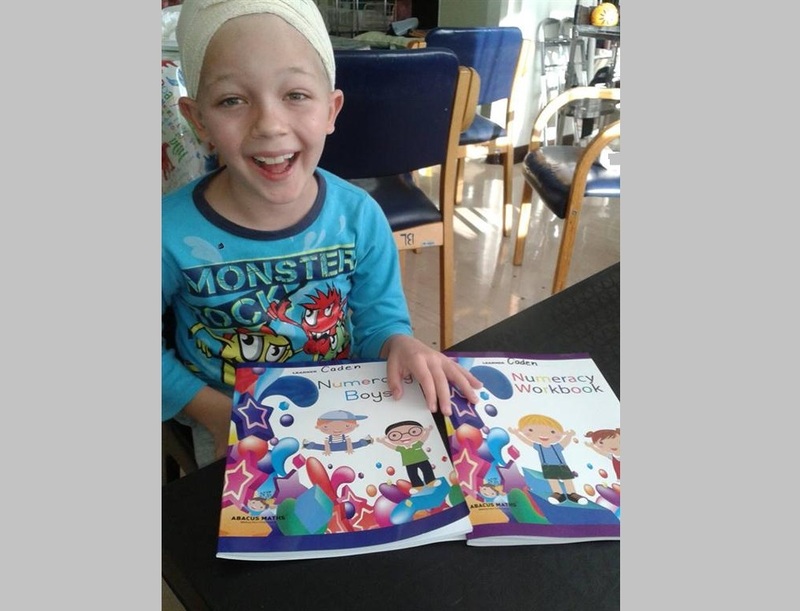 Caden Slabbert, the 8-year-old boy who was hit in the head by a brick while travelling on the N12 in Gauteng with his family, is said to be making progress in his recovery. Caden was placed in a medically-induced coma after a pedestrian on the side of the N12 westbound allegedly threw bricks at passing cars in April. Another passenger was also severely injured during the incident. According to his mother Andriëtte Cooper, the boy is making good progress, but his behaviour varies between that of a two-year-old, a four-year-old and his own age, Krugersdorp News. “Caden gets confused with colours and will call green red and vice versa,” Cooper explained. Caden will also have to redevelop his motor skills, include writing, but if all if all goes well, he may return home by August. Meanwhile, the boy is undergoing rehabilitation in Auckland Park and is expected to begin play therapy this week. According to Cooper, Caden still does not know why he is in hospital, but he only remembers a hijacking incident he, his sister Eden, 11, and his father were involved in more than two years ago. “He is starting to show more interest in what happened to him, especially when I told him he had been in the newspaper,” Cooper said. Meanwhile, Eden has been seeing a psychologist since the incident in April to help her deal with the trauma she experienced, as she witnessed the brick hitting her brother. “It was very difficult for Eden when she saw her brother again for the first time. He is not who he used to be. People think he is the same, but he is not. We know that this is only temporary… he will recover fully,” Cooper said. Although doctors are satisfied with the healing of the wound on his head, they plan to replace the piece of his skull in a month.